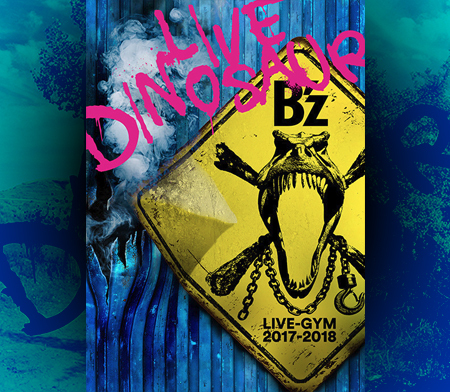 LIVE-GYM 2011 -C’mon- Arena Tour Underway! Just under two months since B’z made their triumphant return to the North American music stage following an eight year absence, they are now back in Japan and back doing what they do best. As support for only the latest number one studio effort from the band, the similarly titled “C’mon” LIVE-GYM tour kicked off today with a performance at Miyagi Sekisuiheim Super Arena. B’z will play an encore concert at the venue again tomorrow night, and from there will move onto Sundome Fukui on September 24th. The arena portion of the tour will conclude on November 6th after seventeen performances, with the dome shows beginning on December 4th in Fukoka before wrapping up on Christmas Day at Tokyo Dome. Setlist obscured beyond the break to avoid potential spoilers. Not bad as setlist. Honestly the only song I’d replace is Ichibu to zenbu. Practically no ballads except Mei mei (I don’t know if you can consider Pilgrim a true ballad XD). I’d love to hear Too Young live, but somehow I think it’s more suited to little places than Live-Gyms. Calling.. nice. And Tak’s solo! Gotta agree with live, would have loved to see Too Young there, but the whole album is so solid that you cant really go wrong with choices from there. Anyway, good setlist. Less surprises than you’d expect from B’z, but it will be fun to see these songs live. The last live gym was probably the best one yet, so they’ll have a hard time topping that one! The setlist is quite nice…. but as the album being solid? I humbly don’t think so…it’s not a “bad” album but certainly not a good one…. many songs are a bit half-assed… Magic is a better album…. 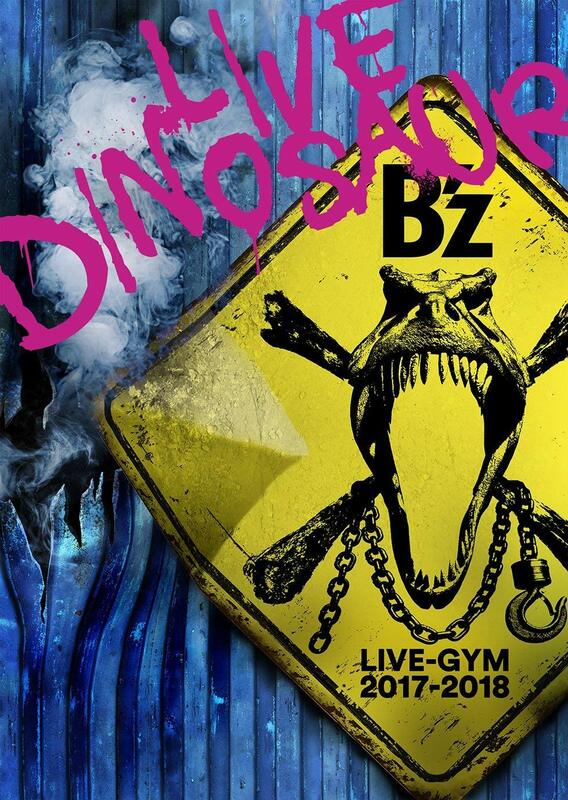 anyways the “new era” B’z ( what I consider to be new era is after the album ELEVEN) aren’t as riff heavy anymore… I wish they could go back and write some blues rock and riff heavy songs like they did in Loose, Survive, Brotherhood and Eleven…..
Anyways you guys think this tour will be released on video? As far as I remember 25th December in Tokyo Dome will be recorded. I also agree Magic is a better album than C’mon.